A rewards program for more than just your credit card. Signal LinkRewards is an exclusive benefit of Signal Financial membership that allows you to earn points for your loyalty. By simply making purchases on your debt or credit card, you can earn LinkRewards points that take you further. So whether you’re shopping, buying gas or groceries, have a birthday or member anniversary, you’ll get points to redeem for travel, gift cards and merchandise. We’re happy you’re a member and for your loyalty, you’ll get rewards! Signal members can earn points easier with a Signal Bundle. When you upgrade to a Signal Bundle2—Connect, Direct, or Premium— the possibilities to earn more and save more are endless. It’s just a little thank you from us for putting your trust in Signal to help prepare you for life’s key moments. If you’re a Signal member who isn’t enrolled in a bundle — what are you waiting for? Upgrade to a Signal Bundle and start earning the rewards you deserve. Just simply stop by or give us a call at 301-933-9100. Signal members who are enrolled in a Signal Bundle (Connect, Direct, or Premium) can earn reward points by swiping their debit cards. That means you’ll get rewarded for something you’re already doing! If you don’t have a Signal debit card yet, here’s one more reason to get one. Whenever you make a purchase with your Signal debit card, you’ll earn 1 point for every $3 purchased.3 This makes reward points so much easier to earn. So are you ready to start earning more rewards? Just stop by or give us call at 301-933-9100. Members who open a new Visa Platinum credit card after October 1, 2017 will earn points when they make purchases with their Platinum card. Earn 1 point for every $1 in purchases, including online transactions.4 That’s twice as many points for each purchase as earned with the old Platinum card, so your rewards points accumulate faster. And since LinkRewards points are valid for 5 years, instead of the 3 years with our old rewards program, you’ll be able to purchase more high-points items with them. Go to CURewards.com, the LinkRewards website, and click on the orange Register button. Register using your 16-digit LinkRewards ID, which is 1102800 followed by your credit union membership number — for example, 1100280012345678. Once your account is registered you can create a login and password. Please note: Do not register using your credit card number or log in using your login from the prior rewards program. These will not direct you to LinkRewards. If you need help finding your membership number or registering, call us at 301-933-9100, ext. 298 and we will be happy to assist you. To redeem your points, go to the LinkRewards website or download the CURewards app from the App Store or Google Play. To search for the app, use the search term “CURewards”. 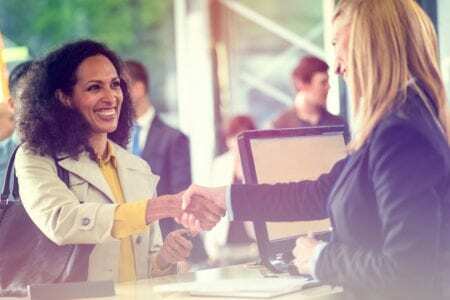 2 LinkRewards relationship rewards points are only available to Signal Financial FCU members who are enrolled in a Connect, Direct, or Premium relationship banking bundle. Members who are not enrolled in a relationship bundle will not be eligible to earn relationship rewards points. 3 LinkRewards debit card rewards points are only available to Signal Financial FCU members who are enrolled in a Connect, Direct, or Premium bundle relationship and who have a Signal checking account with a debit card. Debit card rewards points are earned with each non-PIN transaction at a rate of one point for every $3 in purchases. PIN-based transactions do not earn rewards points. 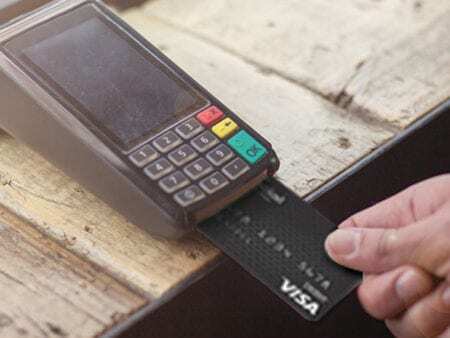 Members with debit cards but who are not enrolled in a Connect, Direct, or Premium bundle will not be eligible to earn debit card rewards points. 4 LinkRewards credit card points are only available to members who open a Visa Platinum credit card after October 1, 2017.